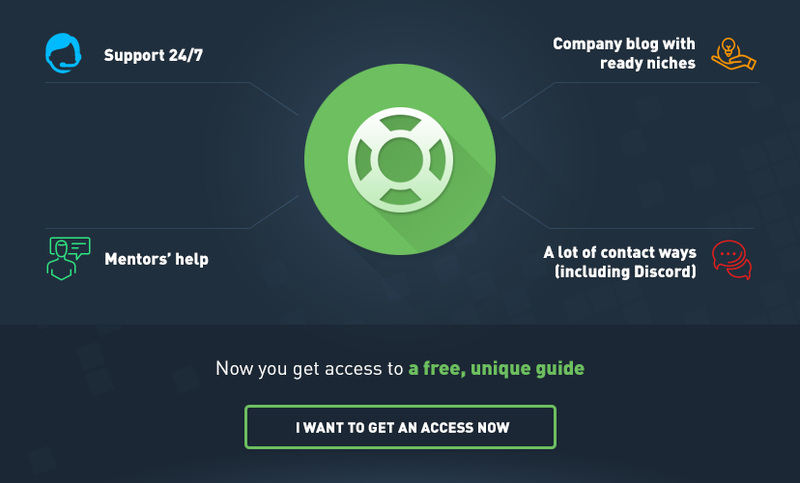 Thread: MyLead - New Affiliate Network Generation! Earn serious money! Net 2 payments! Offers for you! 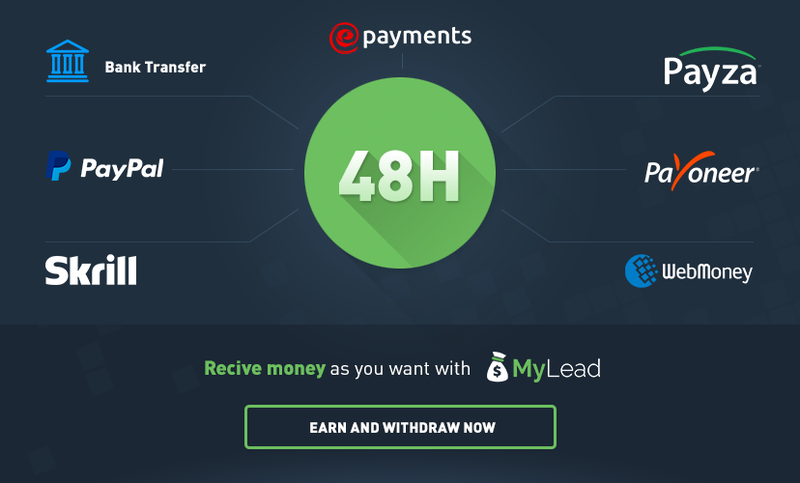 We would like to introduce to you MyLead - an innovative affiliate network from Poland. We have already achieved a lot on the local business market and we are now also available globally. Earn with us in a modern and unlimited way! We offer almost 600 affiliate programs, up to 15 categories, in which you will find various services. If you want to get another program that will to help to monetize your site, we can get it for you! We stand out with an innovative character - we are not just another, ordinary affiliate network, in which you can order a payment on one specific day in a month. We understand your expectations and we realize them every day. We use a lot of monetization models - CPL, CPA, PPI, SMS and CPS. We also have Content Locker and all tools for professionals! With us you will use 100% of your advertising traffic. You get your money fast! You will easily pay out your remuneration, usually within 48 hours, using bank transfer (we operate about 50 countries), PayPal, Skrill, Payza, Payoneer, Webmoney and ePayments. We always choose modern solutions! We have original system to support our publishers and share our knowledge with them. After creating a MyLead account, you get access to the initial training that will introduce you to the world of online earning and will allow you to meet the basic aspects of the affiliation world. We are here to help 24 hours a day. You can always count on our support. Additionally, you can contact us through private messages, Discord, online forum, social media, e-mail and Skype. We are waiting for you everywhere. The most important question remains - how much does the access to such huge amount of informations cost? Access to all materials, as well as mentor help, you get absolutely for free - all you need is a free MyLead account! We care about the satisfaction of each of our publishers. In our everyday work our priority is your satisfaction. Our work is appreciated by local industry media. The opinions of our publishers speak for themselves. Check our rating even in google, we are no hiding anything. Last edited by MyLead; 01-17-2019 at 01:49 PM. Улыбнись! MyLead grows in strength! We are available right now on Russian and Ukrainian language, , thus MyLead becomes a platform available in 4 languages of the world. The account on the portal already has over 21,000 people from around the world. This makes us a growing player on globally markets. Use affiliate programs on MyLead and take full advantage of your advertising traffic earning on clients from every country in the world! Why #1 Gets 18x More Traffic Than #9? How to improve ranking with Identifying the Issues?